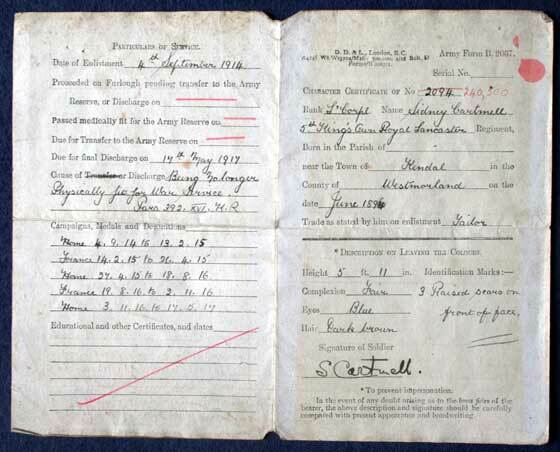 Lance Corporal Sidney Cartmell, number 2094/240500 of the 1st/5th Battalion, King’s Own Royal Lancaster Regiment, enlisted as one of the 'Lancaster Pals' on 4th September 1914. He served with the 1st/5th Battalion on the Western Front, was wounded twice and eventually discharged due to those wounds. Army Form B 2067A Cover for documents. 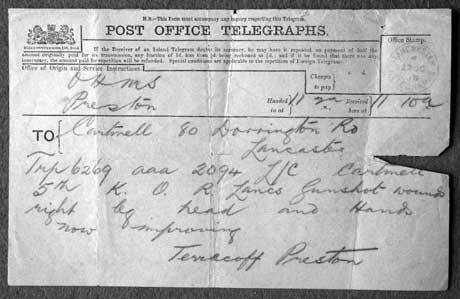 Post Office Telegraph dated 17 Oct 1916 to Jacob Cartmell, 80 Dorrington Road, Lancaster. 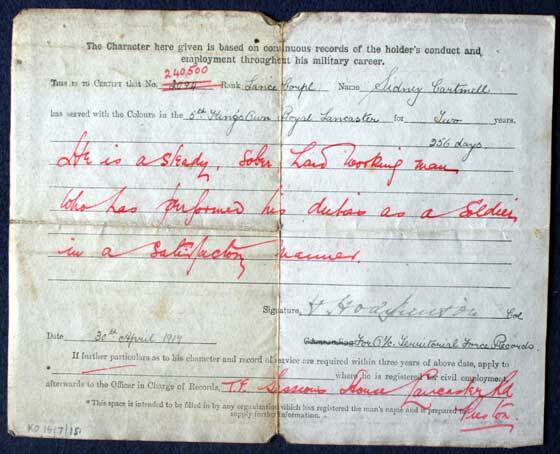 Concerning Lance corporal Cartmell, number 2094, of the 1st/5th Battalion, King’s Own Royal Lancaster Regiment. Reported Dangerously ill at 17th Casualty Clearing Station, France. 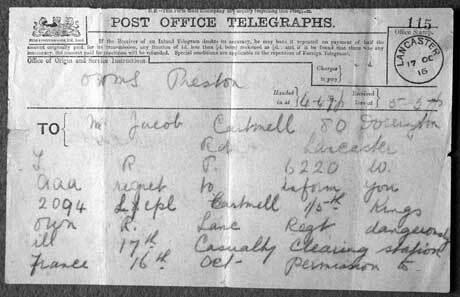 Post Office Telegraph dated 17 Oct 1916 to Jacob Cartmell, 80 Dorrington Road, Lancaster. 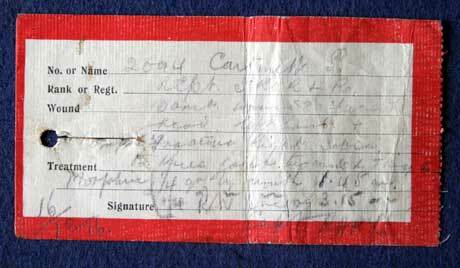 Concerning Lance corporal Cartmell, number 2094, of the 1st/5th Battalion, King’s Own Royal Lancaster Regiment. Reported Dangerously ill at 17th Casualty Clearing Station, France. Permission to visit cannot be granted. 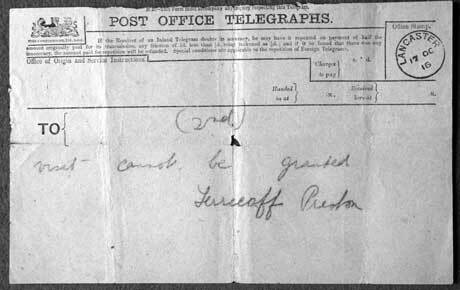 Post Office Telegraph dated 22 Oct 1915 to Cartmell, 80 Dorrington Road, Lancaster. Concerning Lance Corporal Cartmell, number 2094, of the 1st/5th Battalion, King’s Own Royal Lancaster Regiment. Had received gun shot wounds but was now improving. 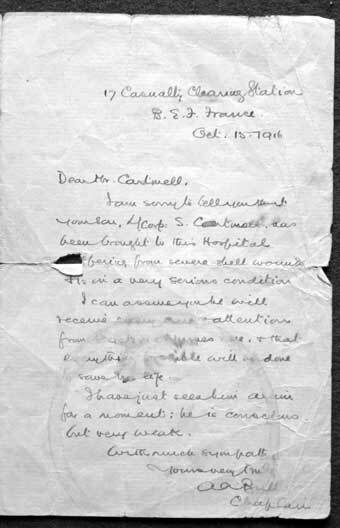 Letter to Mrs Cartmell from Chaplain A A Bull, written at 17 Casualty Clearing Station, France on 15 Oct 1916 about Lance corporal Sidney Cartmell, number 2094 of the 1st/5th Battalion, King’s Own Royal Lancaster Regiment. 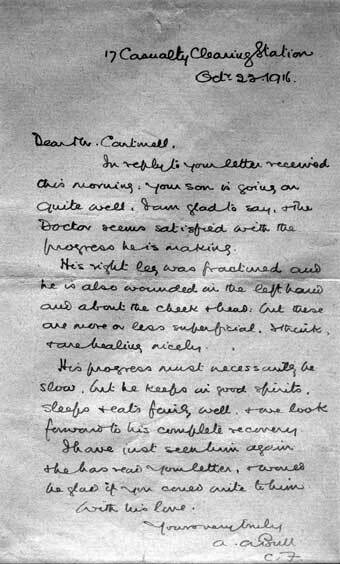 Letter to Mr Cartmell, from Chaplain A A Bull, CF, written at 17 Casualty Clearing Station, France, on 23 Oct 1916. In reply to your letter received this morning, your son is going on quite well, I am glad to say and the Doctor seems satisfied with the progress he is making. His right leg was fractured and he is also wounded in the left hand and about the cheek and head, but these are more or less superficial I think and are healing nicely. His progress must necessarily be slow, but he keeps in good spirits, sleeps and eats fairly well and we look forward to his complete recovery. I have just seen him again and he has read your letter and would be glad if you could write to him. 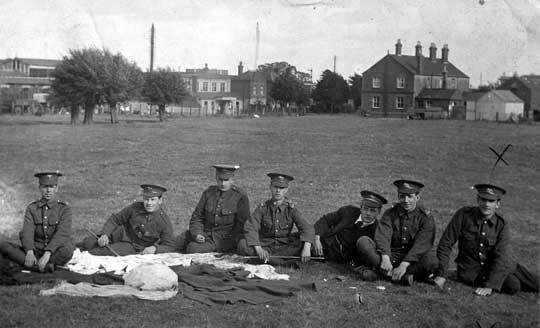 Group of seven soldiers of the 5th Battalion, King’s Own Royal Lancaster Regiment at Didcot, with the postmark stating 10 Sep 1914. Lance Corporal Sidney Cartmell, number 2094/240500 of the 1st/5th Battalion, King’s Own Royal Lancaster Regiment is marked with an ‘x’. To the rear of the photograph can be seen the Didcot Corn Exchange, Didcot Railway Station and the Prince of Wales Hotel. The postcard is postmarked ‘Didcot’ and dated 10 Sep 1914. Addressed to Miss B Cartmell, 80 Dorrington Road, Lancaster. 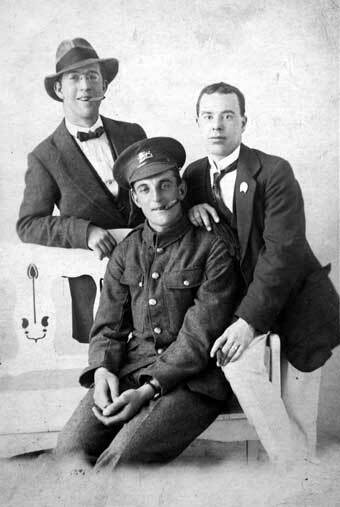 Group of three men, two in civilian clothes and in the centre Lance Corporal Sidney Cartmell, number 2094/242500 of the 1st/5th Battalion, King’s Own Royal Lancaster Regiment. 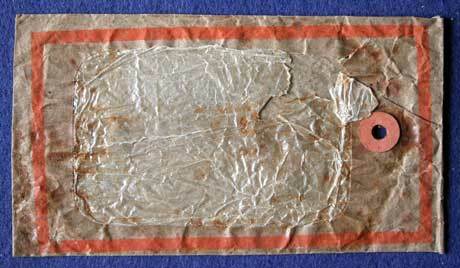 Postally used but date unclear. 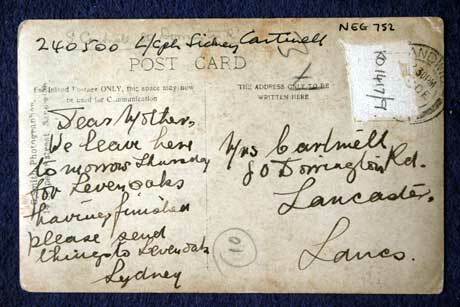 Addressed to Mrs Cartmell, 80 Dorrington Road, Lancaster. This previously unidentified photograph in the Sydney Cartmell collection has been identified as Private Frederick Cartmell, number 32890 of the King's Own Royal Lancaster Regiment. 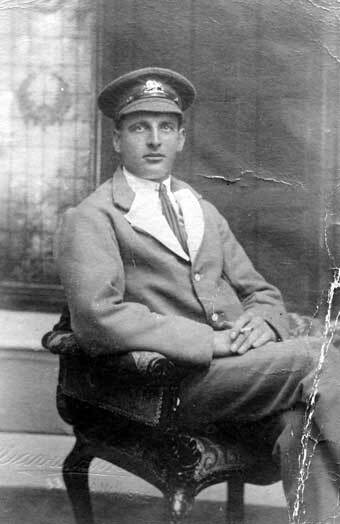 He was employed at Rainhill Asylum and he enlisted into the Royal Garrison Artillery as number 114704 and later transferred to the 1st Battalion of the King's Own Royal Lancaster Regiment. He was wounded early in 1917 and invalided home. It was during this period of recovery this photograph was taken. 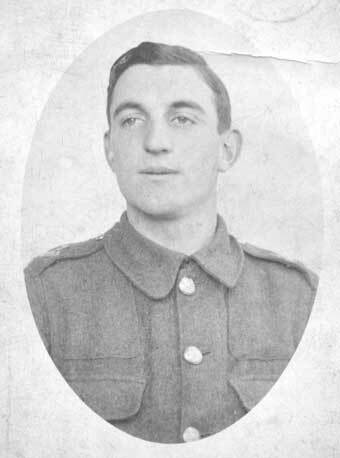 Frederick returned to the front in September 1917 and joined the 8th Battalion of the King's Own Royal Lancaster Regiment. He was killed in action on 26th September 1917 and has no known grave and is commemorated on the Tyne Cot Memorial in Belgium. Army Form E 511 Discharge Certificate of a Soldier of the Territorial Force. 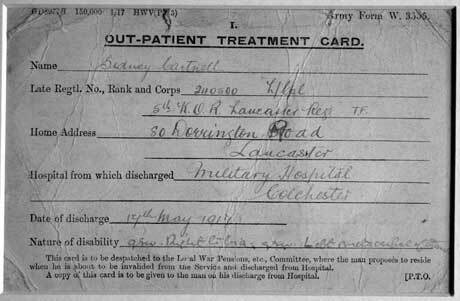 For Lance Corporal Sidney Cartmell, number 2094/240500 of the 5th Battalion, King’s Own Royal Lancaster Regiment. Who enlisted on 4 Sep 1914 and discharged 17 May 1917. 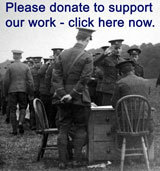 To Lance corporal Sidney Cartmell, number 240500, 5th King’s Own Royal Lancaster Regiment. Home address 80 Dorrington Road, Lancaster. Hospital from which discharged, Military Hospital, Colchester. On 17 May 1917. 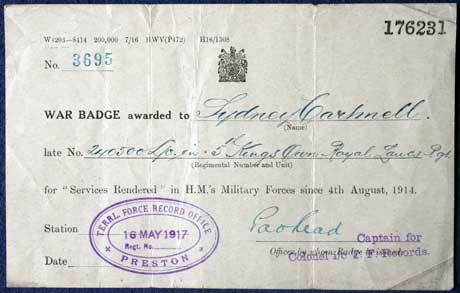 Certificate of Issue for the Silver War Badge to Lance Corporal Sydney Cartmell, number 240500, 5th Battalion, King’s Own Royal Lancaster Regiment. 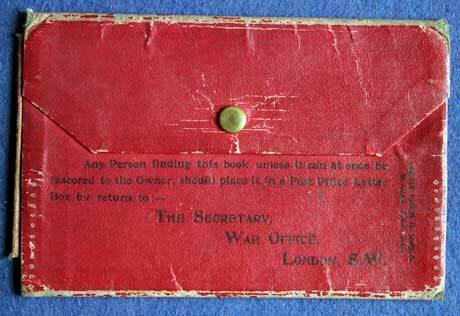 Issued from the Territorial Force Record Office, Preston, 16 May 1917. 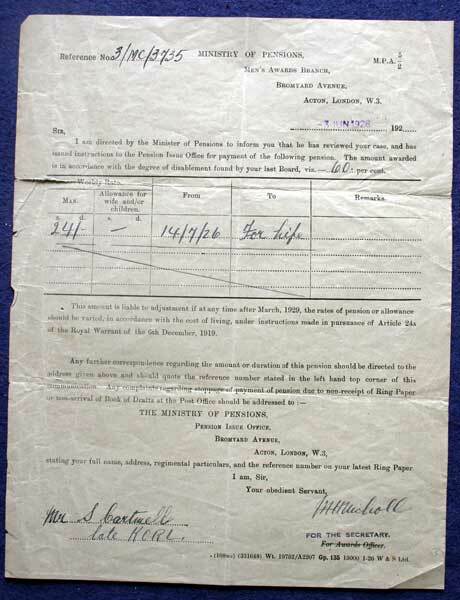 Ministry of Pensions Form, 3 Jun1926 regarding the award of a pension for war service to Mr. Sidney Cartmell late King’s Own Royal Lancaster Regiment. 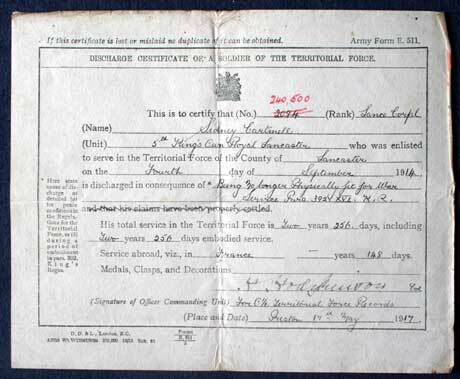 Army Form B2067 Character Certificate to Lance corporal Sidney Cartmell, number 2094/240500 of the 5th Battalion, King’s Own Royal Lancaster Regiment.